What do Librarians do at lunch, you ask? We discuss books of course! Find out what our Staff Book Club think of their monthly reads. We are…………………. Librarians with Bite! 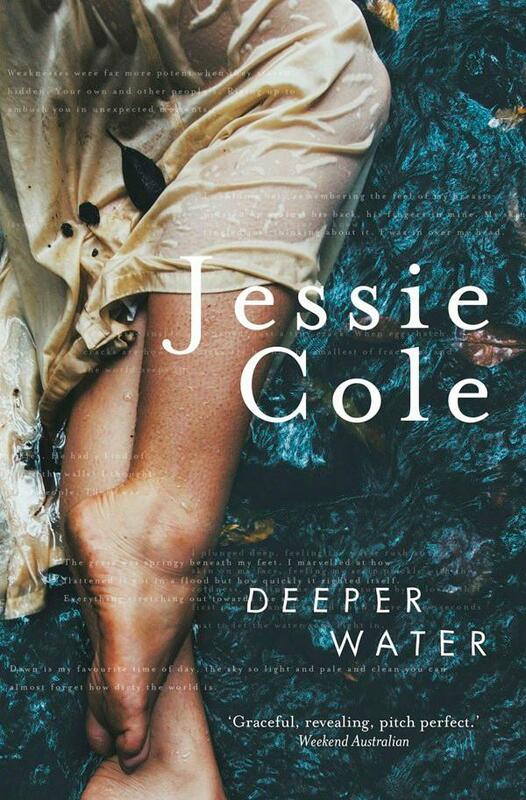 Deeper Water is a real coming of age story focussed very much on the relationship of the three female characters – Mema, her wild friend Anja and Mema’s mother. One day, after a downfall, Mema saves a man from a creek near their home. This man, Hamish, is the catalyst to an emotional upheaval that unsettles the family unit. The settings and descriptions are very good. It makes you want to spend time in northern NSW and you get the feeling the nvoel is a touch autobiographical. Mema is a fantastic character, particularly in the way that she relates to her mother – she feels very loving towards her, despite their relative isolation. It this novel, everyone accepts who they are and seem very content. This in particular resonates in the character of Mema who has a disability that is barely acknowledged in the book. It is nice that the story isn’t at all focussed on that. The friendship between Anja and Mema is a bit unresolved, but overall is definitely a worthwhile read from a new Australian talent. 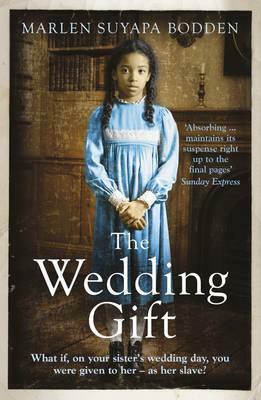 The Wedding Gift is set in 1852 and is a story about slavery. Sarah is a slave on a cotton plantation and is given as a wedding gift to her half-sister (same father, different mother). Clarissa, her half-sister, has been raised as a proper Southern belle, but wishes she had more choice in her life, and in particular who she loves. With alternating viewpoints, The Wedding Gift is a real page turner. The language and writing style is quite simplistic with clear perspective, but the story is well worth reading, especially if you enjoyed titles like The Invention of Wings by Sue Monk Kidd and The Color Purple by Alice Walker. 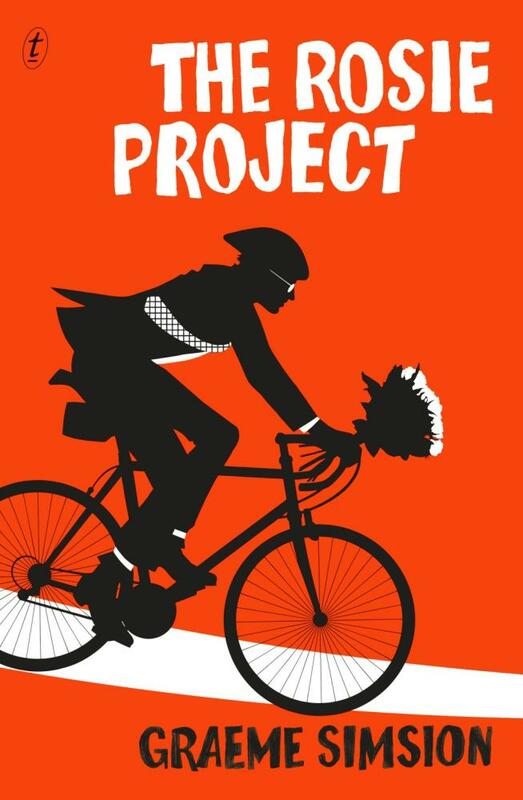 The Rosie Project is about Don Tillman, a professor of genetics who has a few social ‘quirks’. He decides it is time he found a wife and comes up with a lengthy questionnaire to filter out those who aren’t suitable. Then he meets Rosie Jarman who possesses none of those ‘suitable’ qualities. The Rosie Project contains brilliant observations about life and those things we take for granted. It proves that we shouldn’t categorise people because of the stigma attached to being different and being judged in that way. There was some debate that perhaps Rosie as a character was a bit clichéd and didn’t have enough depth, but overall, the book was a fantastic read. It does have elements of romance but it was generally agreed that it was more of a general fiction title. Can definitely see it being made into a movie! This entry was posted in Australian Authors, Awards & Prize Lists, Book Reviews, Fiction, Historical Fiction, Recommended Reading and tagged All quiet on the western front, Book Group, Deeper water, Graeme Simsion, Jessie cole, Librarians with Bite, Marlen Suyapa Bodden, The Rosie Project by admin. Bookmark the permalink.